Thank you for purchasing our theme. If you have any questions that are beyond the scope of this Documentation, please contact us via comment on ThemeForest or create a topic to our support forum: http://snstheme.com/forums/forum/wordpress-theme/. Thanks so much! 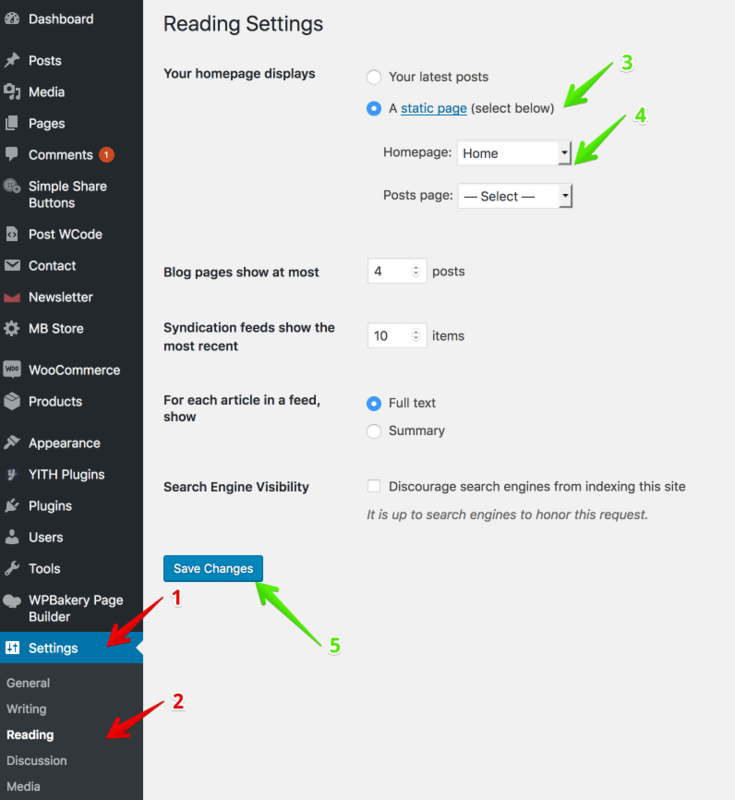 Navigate to Appearance -> Themes in your WordPress admin dashboard. Click the Add New button at the top of the page and go for the Upload option. 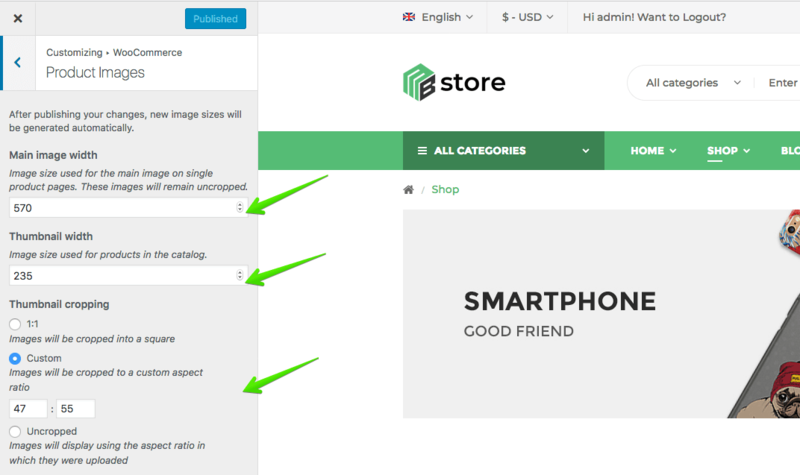 For the file upload, pick mbstore.zip in the theme package downloaded from ThemeForest and click Install Now. Many users are on shared hosting with low upload limits, and in such situations the Striking theme is often too large to install through WordPress. We suggest you should upload it via FTP. Then click on Begin installing plugins to install and active all Required Plugins. NOTE: Maybe it will take your time from 2 - 15 miniutes to finished. Set Front page displays to a Static Page. In the drop down menu for Front Page choose a page which will be your home page. Leave the drop down menu for Posts page empty, as this is not used by the theme. Start filling in the blanks: enter your post title, write your actual body content in the main post editing box below it. As needed, select a category, add tags, and make other selections from the sections below the post. 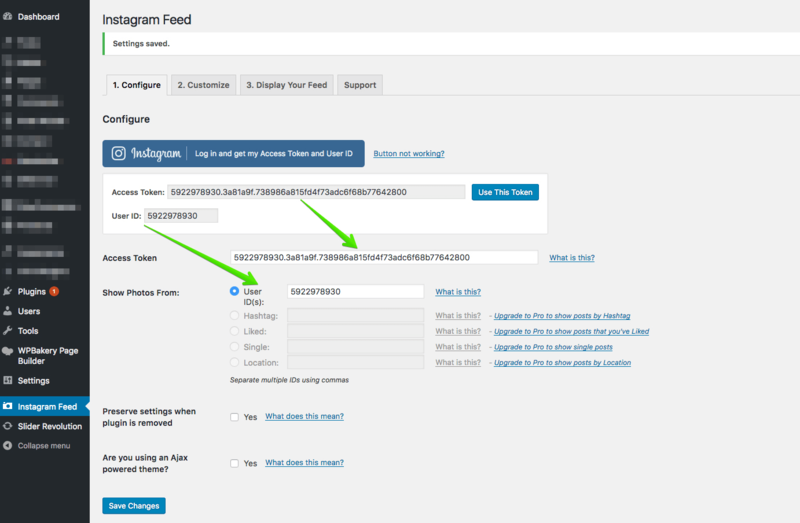 You can create blog post with a lot of Formats like link, gallery, image ..... Select format you want to create on Format from in right sidebar. When your post is ready, click Publish. 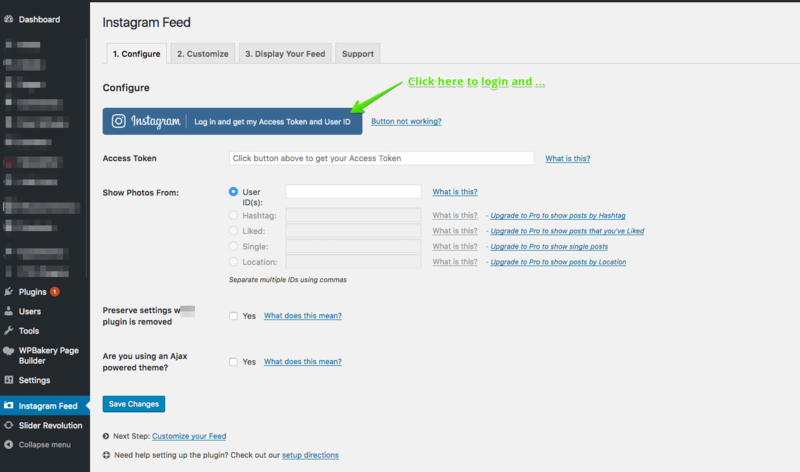 Navigate to Posts >> All Posts you can see all informations of you blog post, add new, edit or delete them. Or Select Add New to create new page. 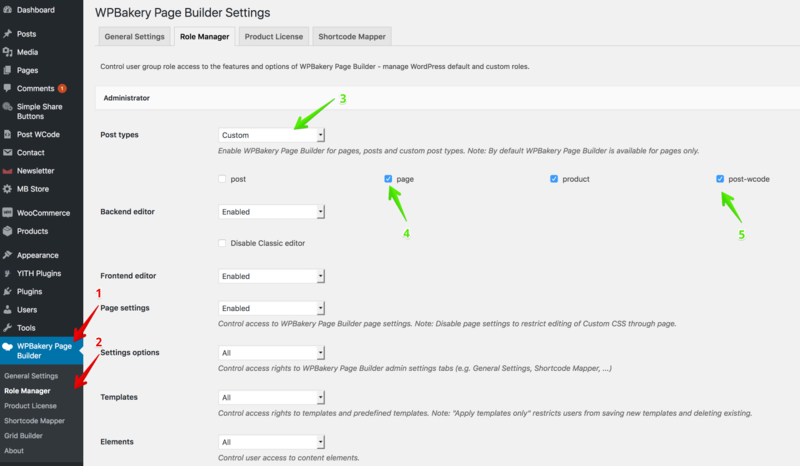 From your Dashboard admin, navigate to MBStore >> Woocommerce at here we provided some options for Product Page. Despite this being the most popular, this method has one downside. Whenever users update the theme and the plugin, the whole Theme folder is replaced with a new and updated folder, which in turn overwrites their translation files. If you choose to store your language files using this method, remember that the file structure is only the language name. For example, if the language files are in the Deutsch language, the file names would be en_US.mo and en_US.po. You can translate default po file with POEdit tool. You can see here for more details. IMPORTANT NOTE: If you choose to use this method, don't forget to backup files you don't want to lose before updating mbstore. WPML is the most popular plugin for multi language support, Porto is fully compatible with WPML. Below you will find documentation their team created for using WPML plugin with Porto. If you've purchased WPML and have any questions or issues, please check the links below. Click Here To Purchase WPML Plugin! We have provided a child theme package ready for you to use if you wish to make changes to files, while keeping them through updates. 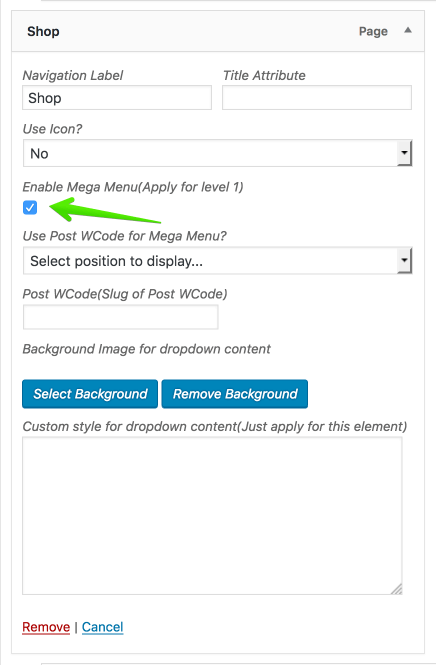 The child theme is included within the main download folder, and is named mbstore-child all you need to do is upload this as well as the standard "mbstore" folder, and then activate the child theme in Appearance > Themes from the WordPress menu. Refresh/Clear cache if you are using plugin about cache.